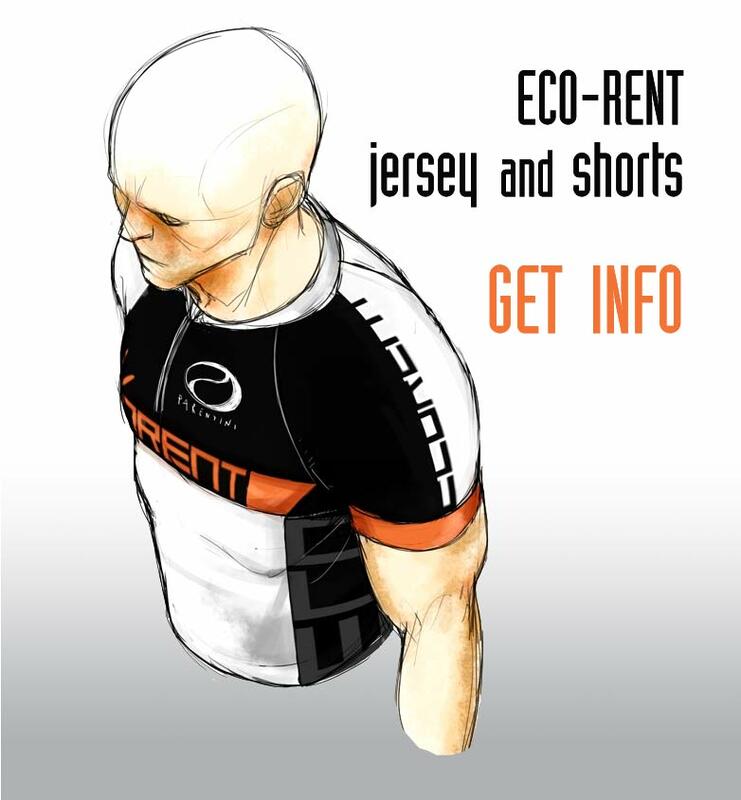 ECO-RENT is a young dynamic company which offers tourist’s rentals of motor scooters, road bikes, mountain bikes and touring bikes. The company offers delivery and pick-up service (in area covered by service) for the customer to places where the customer is staying (hotel, bed&breakfast, etc), airports or train stations. There is no better way to discover the miracles of Tuscany (Toscana), history of the area, art, natural areas and the food then booking a self guided bike tour or with our travel solutions. Visit our ancient cities like S. Gimignano or Volterra or through old villages with your panniers and our tourism bike or renting a gravel bike REVOLT 1 equipped with a set of packs for a light and fast bikepacking trip. With a mountain bike -a full 27.5" or front 29"- cross hills and forests enjoying full contact with Tuscan countryside alone or with one of our guide. Our GIANT carbon fiber racing bikes, also in Di2 Disc version, allows you to travel across the rolling hills of Tuscany or climb the steepest slope with ease. These areas of Toscana which you will visit are the ones chosen by many bike racing professionals who live there and those that have choose this training ground because of the bike racing tradition and passion the area holds and you can only experience biking here. Reach many famous old Tuscan cities of art such as Florence and Siena by highway with a famous “two wheel” motor icon, the Vespa GTS 300cc or the closest Pisa or Lucca with the Vespa LX125cc. You can also travel to one of our famous beach areas, to the north you have Versilia and towards the south you have cliffs of Castiglioncello and let us not forget to visit the beaches Isola d’Elba. Are you a group of friends? With our 9 seats PEUGEOT minibus you will have all the space that you will need for luggage, sports gear and will be able to reach your vacations spots with your group with ease. Your trip will be an once-in-a-lifetime experience! ECO-RENT, the best travel solution for those who want to travel without limits.